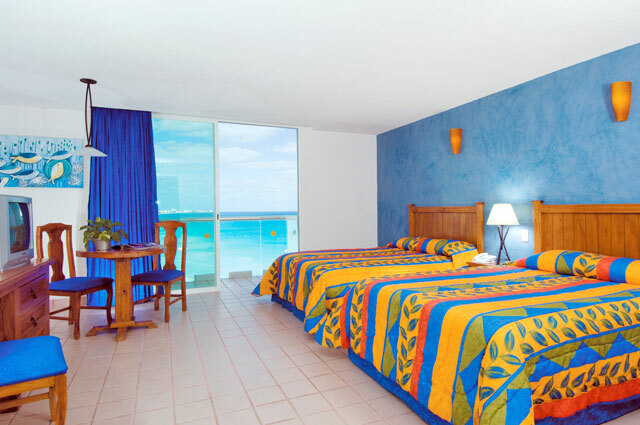 The BelleVue Beach Paradise Hotel offers a unique experience in Cancun, a trip that can be enjoyed at all times and always at the best price. With your friends, your loved ones or on your own. 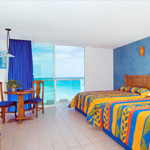 You will soon notice that pleasure and rest can both be found at our hotel in Cancun. 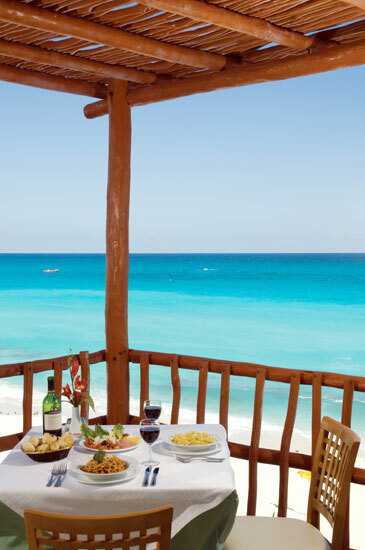 Among the turquoise waters of the Caribbean Sea and the beautiful Nichupte lagoon, you can find the BelleVue Beach Paradise Hotel. Do not wait any longer. 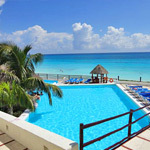 You will find here the magic of a hotel in Cancun where you can spend a few amazing days at an all-Inclusive resort. 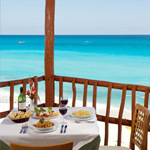 3 restaurants and 3 bars for everyone, a theater ready for shows, outdoor Jacuzzi... 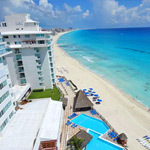 The experience the BelleVue Beach Paradise Hotel wants to share with you includes relaxation, fun and an amazing view. 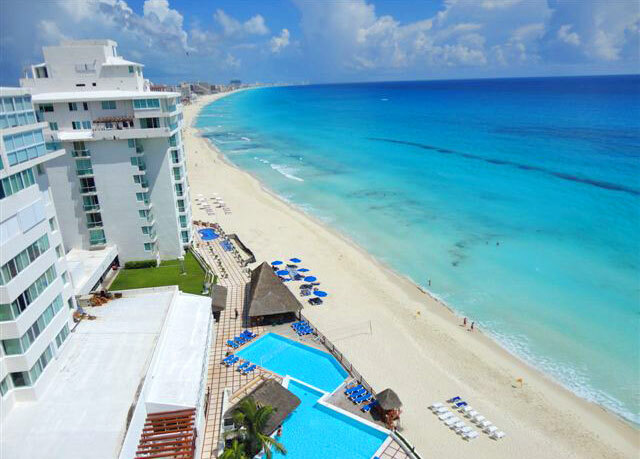 Right across this hotel in Cancun you can find the finest san don the beaches of Cancun, so close that you can almost touch it from the rooms. 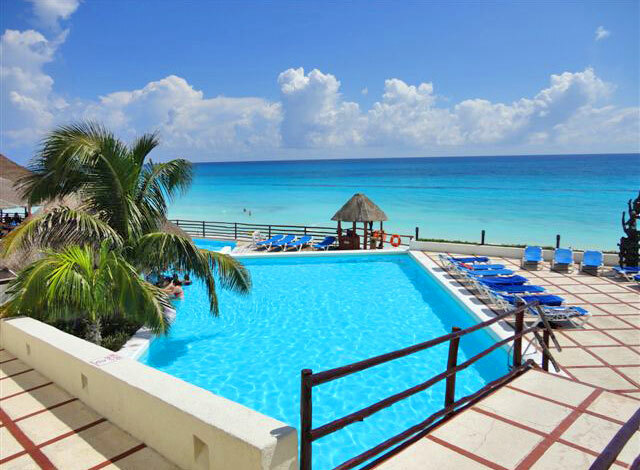 Find at our BelleVue Beach Paradise Hotel a unique experience and enjoy your holidays in Cancun taking advantage of our all-inclusive offer.